Health Officials Warn: Avoid Raccoons; They May Have Rabies! Just last weekend, a rabid raccoon bit three people in D.C. and two of their pets, sending everyone to the hospital. Health officials want you to know the warning signs of a rabid animal and what to do if you encounter one. This region is teeming with wildlife. We share the roads with deer and squirrels, possums and skunks. 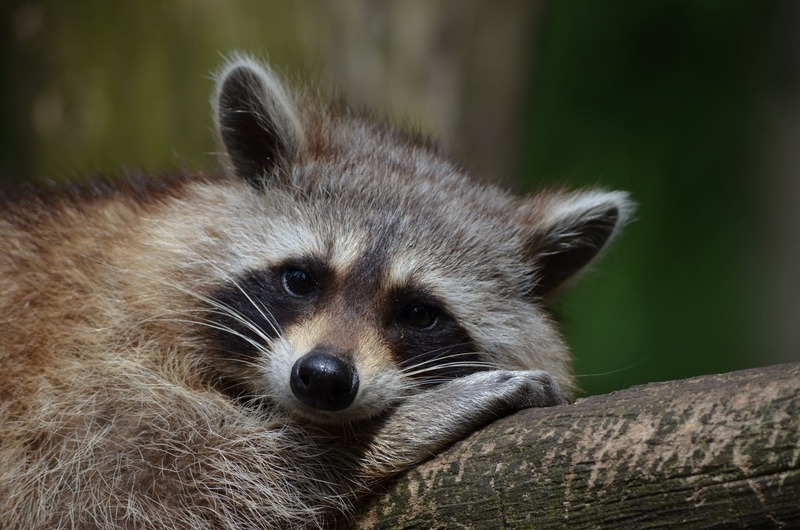 When a rabid raccoon bit a number of people and pets in D.C., the Health Department released information about rabies for everyone in the area. What types of animals can have rabies? Any warm-blooded animal can carry rabies. Stray cats and dogs, your own pets, wild deer, skunks, raccoons, bats, and possums could all potentially be infected. That means birds, amphibians, reptiles, and insects cannot have rabies. Rodents like rats, mice, squirrels, and chipmunks rarely test positive for rabies. The 2017 D.C. Rabies Surveillance Summary shows that of 194 animals tested, less than 12 percent tested positive for rabies. Drill down into the statistics though, and of 41 raccoons tested, almost 50 percent had rabies. 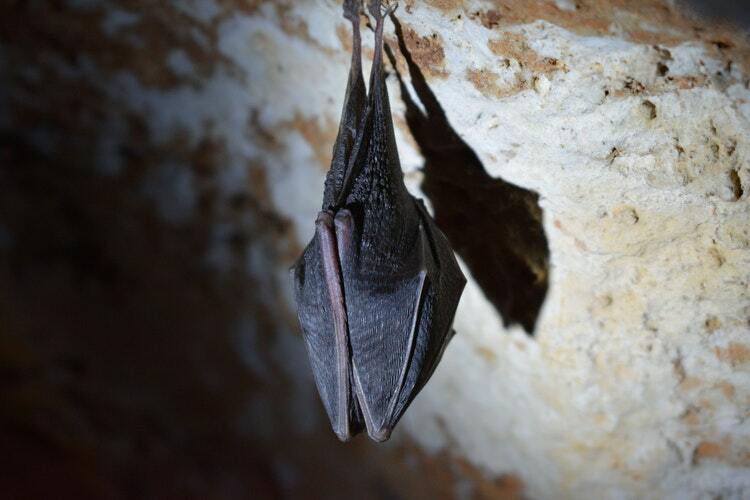 Second on the list were bats at 6.8 percent, and I think we can all agree that it's always best to avoid them anyway. How will I know if an animal has rabies? In your own pets, you should look out for unusual behavior like fear of light or water, overly aggressive tendencies, and any new cuts, bites, or scratches. Make sure your pets are up to date on all of their vaccinations but especially the rabies vaccine if they spend any time outdoors. If you think your pet has rabies or has had an encounter with a wild animal, contact your vet right away. What should I do if I have been bitten or scratched by an animal that may have rabies? See a doctor immediately. You will be tested and given medical treatment to stave off the effects of the disease if you test positive. It is imperative that people seek medical advice if they have an encounter with a wild animal, no matter how tiny a scratch might be. You should also call your local Animal Control Office to report the incident. I live in a city; how is this relevant to me? If you're still skeptical about this health warning or think it doesn't apply to you because you live in an urban area, think again. Cold weather makes wild animals venture farther to find food. It also makes them bolder if they're having a hard time finding it. The people who got bit last week were in the heart of Northwest D.C. Do yourself a favor and watch Cujo, then get back to me. For more information about rabies from the D.C. Health Department, visit their website. Have you had an encounter with a rabid animal or had to have your pet tested? Tell us about it in the comments below. Go figure: D.C. has a rat problem.